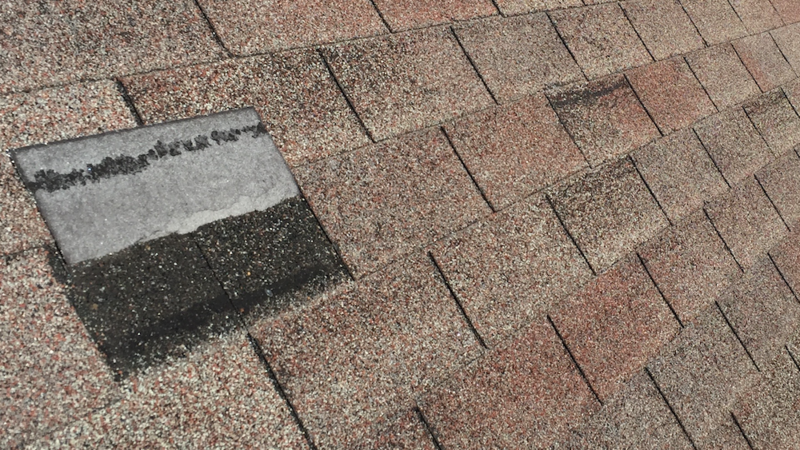 Is your existing roof possibly damaged from recent Wind or Hail Storms? 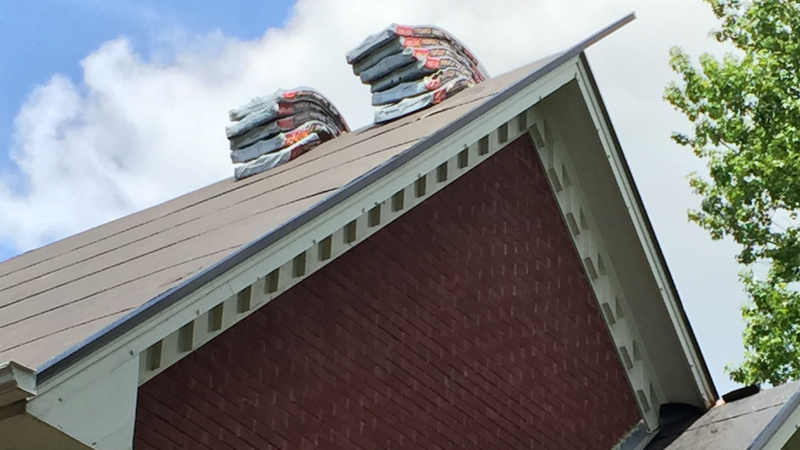 You might just qualify for an insurance funded full Roof Replacement! You have arrived at the right place! We are the Insurance Claim Specialists that can help! At First Choice Homes of GA, LLC, we specialize in residential home owner’s claims from storm related damages. We will perform a free, thorough inspection and advise you of the extent of existing damage to your roof. If a claim is warranted, we will guide you smoothly through the process from start to finish. 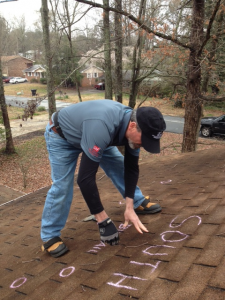 We have successfully replaced over 1000 roofs within the Atlanta metro and North Georgia area. You don’t need to face this challenge without the benefit of our expertise. We are licensed and insured with all the right credentials. Are you looking for a reputable, knowledgeable and professional roofing contractor? 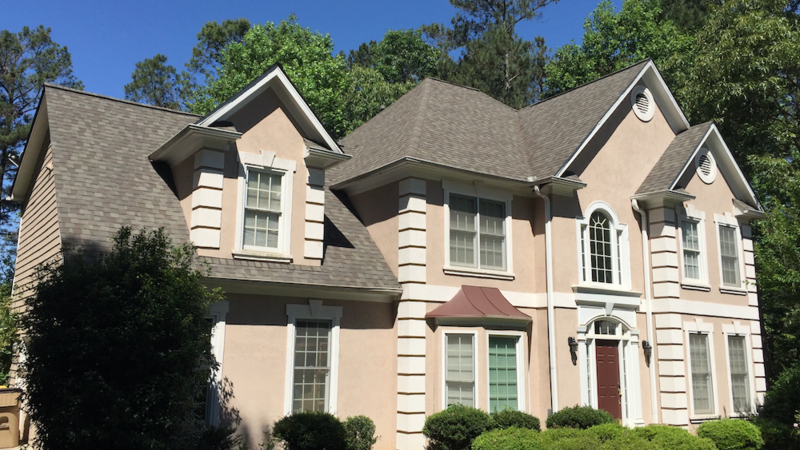 First Choice Homes of GA, LLC is a quality Atlanta area business that is locally owned and operated, with an owner who has called this area home for the past 36+ years. We also have an A+ Rating with the Better Business Bureau. We pride ourselves in performing very thorough residential roof and property inspections to determine whether valid insurance claims should be filed. Our firsthand experience and knowledge comes from working with insurance adjusters on a continuing and ongoing basis. We know exactly what insurance adjusters are looking for with regards to storm damage from either wind or hail. Once we complete our physical inspection of your property, we can very confidently assist you with filing your claim, meeting with the adjusters for their inspections, and gaining approval in the vast majority of our efforts (better than 75% effectively) as a general rule. We will recommend only filing claims that are NOT frivolous in nature. We value our time as well as certainly having respect for yours. Many home owners simply follow the lead of neighbor who has recently had a new roof built. We will only encourage you to file a new claim if our inspection reveals that sufficient damage is warrantied for an approval. We don’t you wasting a claim unless it’s likely to be approved. You can trust us to build a quality roof and handle all the other damaged areas of your home. We regularly perform interior repairs including: (sheet-rock, insulation, paint, trim, carpet, flooring, cabinetry, etc. ), and as well, we perform all sorts of exterior jobs to include: (roofing, siding, soffit, fascia, trim, chimneys and shrouds, crickets, framing, gutters, downspouts, painting, etc.). We work to “maximize” your approval dollars by negotiating on your behalf as your claim representative in dealing and working with your insurance company’s representative (field adjusters primarily). Why choose First Choice Homes? 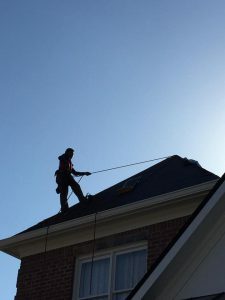 We make the process of getting a new roof approved as seamless and easy as possible for you. We assist your with filing your claim, meeting with the adjuster for his inspection, and we take you by the hand and guide you through each step of the process. You will feel totally confident with us. We are a locally owned roofing company with an owner who has called this area home for the past 36+ years. Our customers all know us by name, and we have a proven track record of integrity and trust. Our product knowledge, construction skill, and professionalism make us stand out from most of our competitors in this industry. We have clients in all price range homes that span from Country Club mansions to the smallest of starter homes. We treat each client as if we plan to occupy their residence ourselves. We have the necessary General Contractor credentials, and we maintain current Liability Insurance, Worker’s Compensation for our crews, and we always obtain appropriate building permits and business licenses as specified by the specific job. We work to “maximize” your claim dollars by acting on your behalf as your representative (like an advocate) in dealing and negotiating with your insurance company’s representatives. Our experience makes a huge difference for sure. We build top quality replacement or new roof projects using the finest materials from major manufacturers, like (GAF, CertainTeed, Atlas & Owens Corning). We consider every one of our customers as a partner, and we attempt to build lasting relationships with each one of them. We are glad to offer references from any of our long list of more than 1000 locally satisfied clients that we have represented in this storm damage claims’ process.